Low-level laser therapy is used as an alternative to medications and invasive treatment. Unlike the aesthetic or surgical lasers, LLLT emits low levels of light which are absorbed by your mitochondria. Once they get absorbed, they increase the rate of cellular energy production which in turn quickens the healing process of injured tissues. This therapy has extensive benefits including chronic and acute pain control for the back, reducing inflammation, regenerating tissues, decreasing pain as well as increasing immunity. Some of the reasons why chiropractors use this therapy are that it is non-invasive, non-toxic and restores body functioning without relying on painkillers. And since it involves low-intensity lasers, it is safe for the exposed skin, meaning that it causes minimal side effects. The aim of this particular study was to examine the effects of low-level laser (LLLT) in patients diagnosed with discogenic back pain. 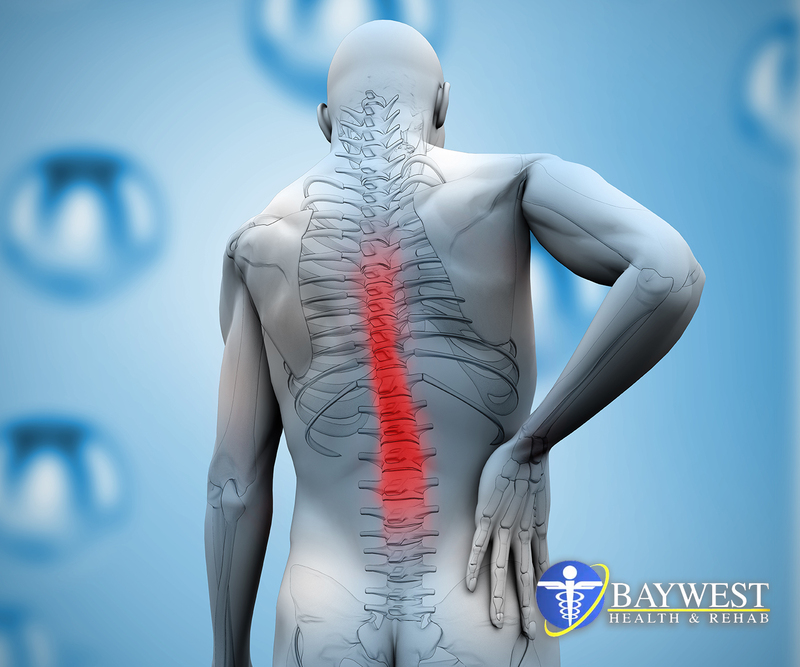 It was documented by MRI findings of the Lumbar Spine, patient history, clinical examination and pain scores. The study comprised of 39 patients diagnosed with low back pain but only 32 of them were able to complete the therapeutic protocol. Each person was thoroughly examined, and the same orthopedic surgeon followed up so as to minimize interobserver errors. They were then enrolled in a double-blind and placebo-controlled trial through a randomized process. The patients who entered this study were randomly assigned to receive either identical placebo or LLLT for 6 weeks. The subjective low back pain of each patient was put in writing at the baseline and on a visual analog scale after the treatment. The MRI was also performed at the benchmark of the therapy. After the LLLT treatment, there were remarkable changes with regard to discogenic back pain in the two groups. A notable difference in their lower back pain was noted in both of them before and after treatment. Those subjected to the LLT treatment had improved pain estimation inferring from the visual analog scale compared to those in the placebo group. The pain estimates had improved significantly in different test situations such as during daily activities and after night rest. Significant changes were also recorded when pain score differences were compared between the two groups. MRI findings can depict the morphological changes in relation to discogenic back pain. On the other hand, 905 nm gallium-arsenide infrared LLLT laser can reduce and heal discogenic low back pain. This was evidenced by the significant clinical response of patients to the LLLT therapy. We can, therefore, conclude that this therapy is a viable option for treating discogenic back pain with a positive clinical result of over 80 percent (according to this study), both in short and long-term and with lasting benefits.